This past weekend, I cruised down to one of my favorite beach spots in the whole world for some much needed alone time. There's something special about watching powerful waves interlace with the shoreline in an extreme pattern that provides therapy and calm to a rough work week. Although comforting and providing a tranquil state of mind, I couldn't forget my sunscreen, water and a new favorite, the bodyceuticals Vitamin C + Calendula fruit stem cell AHA. 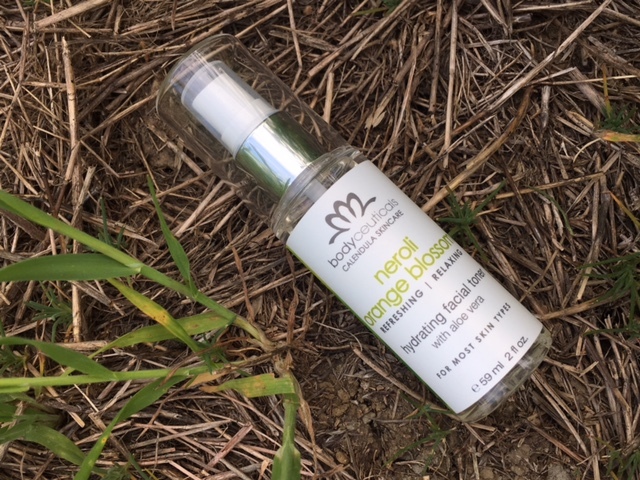 I can't tell you how amazing this all natural product smells, and I can't even begin to share how good it felt on my face, I can only write a description, and let me just tell you, you'll want to lick the jar and touch your skin all day long! The fresh, organic aloe juice whipped into this facial cream contains high potency Vitamin C and antioxidants designed to tone & even out skin tone. Um, hello? Where has this baby been all my life?! Full list of Ingredients: Vitamin C ester, Organic aloe vera juice, Organic coconut oil, Organic Calendula, Organic cranberry, Organic rose hip seed oil, Wild blueberry extract, Organic black willow bark, rosemary, neem, Vitamin E d-alpha tocopherol & mixed tocopherol. 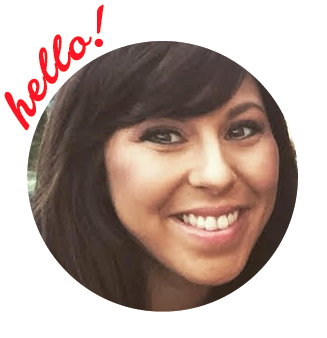 If you have an awesome product to share with me or want me to try, let me know, I'd love to check it out! Come say hi on my instagram page. In honor of earth day I felt it was appropriate to share some insight on why it's important to recycle and reduce the use of plastic. From toothpaste to kale chips to straws, nearly every product we buy is packaged in plastic. 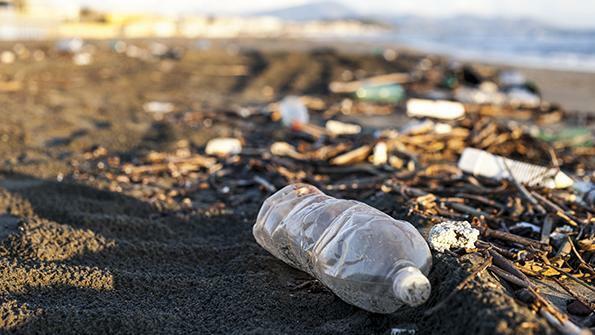 And although recycling facilities now exist in most U.S. cities, experts say that just a fraction of consumer plastic is actually recovered—roughly 5 to 10 percent of plastic material is remade into more durable products. The rest? Much of it ends up in the ocean, according to the 5 Gyres Institute. There, plastic breaks down into tiny particles, which are toxic to sea life, threatening biodiversity that keeps the ocean healthy. This is a big problem. As oceanographer Sylvia Earle says, “No water, no life. No blue, no green.” So what can you do? Kick your plastic habit by choosing products that make living the zero-plastic life easier than ever. Klean Kanteen is one of those companies ready to shine, and help our planet. The family owned business is constantly creating ways to produce healthier choices for people of all ages and lifestyles. In 2004, the inventor of Klean Kanteen created and introduced the first Kanteen on the market. The mission was to provide people a better bottle option than plastic and lined aluminum bottles, a healthy, reusable bottle free of Bisphenol (BPA) and other toxic substances. Klean Kanteen sought out ways to significantly reduce their environmental footprint, and became a member of the 1% For the Planet in 2008, to donate more than 1 percent of their annual sales to non profit organizations that are dedicated to preserving and restoring wild places. Pretty awesome, right? As the thought has been shared, our planet is Plan A; we have no plan B, so do what you can to preserve it before mindless attitudes and carelessness erase it for good. Ready to help the planet? Check out Kleen Kanteen today! I picked out the NEW insulated reflect 20oz stainless steel water bottle. Crafted using three materials: sustainably harvested bamboo, food-grade silicone and stainless steel, this quality 18/8 double-wall, vacuum-insulated bottle keeps drinks cold for 24 hours or iced for 40. Let's save our planet! Make #EARTHDAY EVERYDAY! In Honor of National Pet Day: We're celebrating by talking all things dogs with PuppySpot! It's a big day for our fur babies as today (April 11) is National Pet Day! This holiday is all about appreciating and celebrating all the special pets in your life. For me, that means kissing and cuddling my adorable girls, Bella and Lulu. According to the ASPCA approximately 6.5 million companions enter the Unites States' shelters nationwide each year. On average, 3.3 million of those are dogs. For most pet owners, choosing and falling in love with a dog is instant, but some times the experience of finding the right pet can be a little overwhelming, and that's where PuppySpot is here to help! 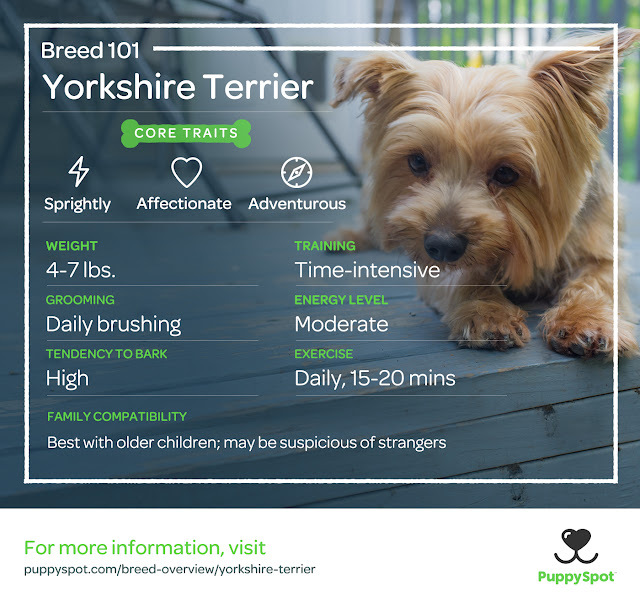 PuppySpot created a "Find Your Perfect Dog Breed" flow chart to give you some guidance on spotting your next new buddy. Simply follow the questions below and let's see what happens. So is it a husky, bulldog or irish setter that you matched with best? Or, was it recommended you wait a bit? Looking for a smaller, hypoallergenic dog? We have recommendations for those, too. Regardless of your outcome, there's a perfect dog for you! PuppySpot offers a variety of dogs ready to go to their forever homes. Their service is committed to helping responsible breeders place their puppies into caring homes. With a screened and vetted network of responsible breeders, PuppySpot makes fetching your new best friend incredibly simple. They use a personalized approach catered to you and each breeder that is invited into the PuppySpot community is held to the highest standards, with health and safety for all dogs (not just puppies) as top priorities. The PuppySpot comprehensive screening process for breeders significantly reduces the allowance for unhealthy breeders and allows less than 15 percent of breeders into the PuppySpot exclusive community. Pretty awesome, right? Check out the puppies for sale here. Ok, so I promised to share a little more about the hypoallergenic breeds. Both Bella and Lulu are hypoallergenic, perfect for a girl prone to allergies. 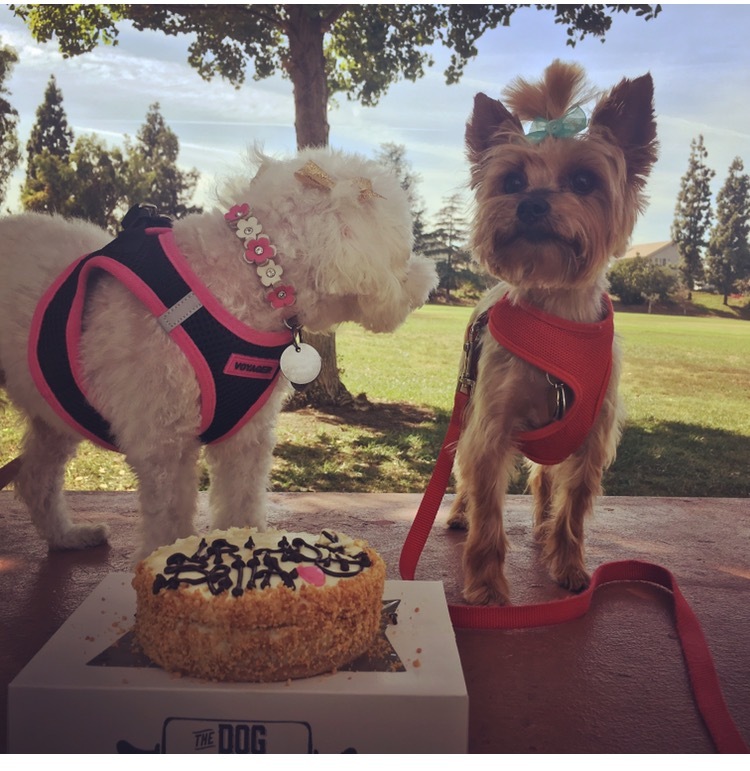 Bella, the Maltipoo (Maltese and Poodle) and Lulu the Yorkshire Terrier, are super easy to manage with minimal hair loss (shedding). PuppySpot sent over the girls' breed cards to share with you. In addition to the great options on PuppySpot there is one other company dog team I'd like to introduce you to. Their name is Bichon FurKids Rescue. This sweet team of dog lovers goes above and beyond to show case the most adorable little Bichon puppers, highlighting their personalities. Most recently they posted on their social media Instagram account about Cody. Cody is a sweet little playful two-year-old Bichon boy that loves belly rubs. His glistening brown eyes caught my attention and I was instantly smitten. Cody currently resides in San Diego, California and is looking for his forever home and a human to call his own best friend. 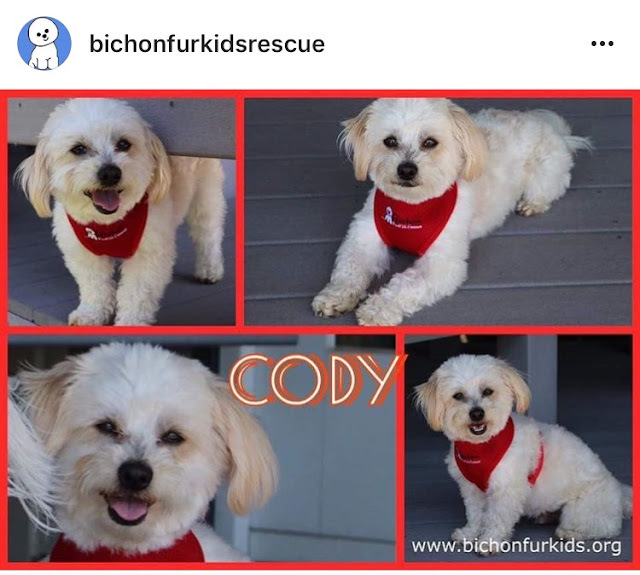 If you'd like to meet Cody, please contact Bichon Fur Kids. 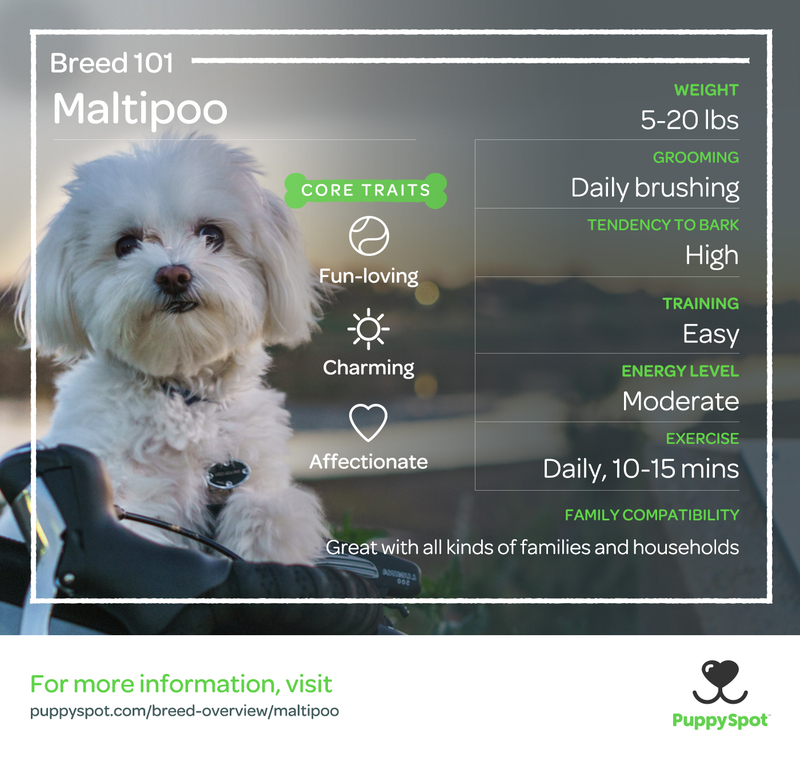 Whether you're ready to adopt or purchase a sweet pup, you have some awesome and healthy avenues to do so and with Bichon Fur Kids who foster sweet dogs like Cody, to good breeders found through Puppy Spot, you are well on your way to find your new fur baby. I wish you luck and a ton of joy for the blessing that will leave paw print marks on your floors and a whole lot of love in your heart! Hike + Spa = Heaven in my book! Ok--so it's not a real spa facility in the great outdoors, but it is just as soothing. The scent of sweet lemon, lavender or even citrus has been scientifically proven to lower blood pressure, heart rate and rest rattled nerves, but so is a long walk out in nature, so when you have the opportunity to combine the two, why wouldn't you?! I'm talking about BodyCeuticals Calendula's refreshing facial toner in neroli orange blossom with aloe vera. I took this little gem on my last three-mile hike and spritzed three plush sprays over my face in a crisscross motion and back of my neck. The rich ingredients relieved my flushed skin from the hot sun. Ahhh.... the release of endorphins from my cardio session partnered with bodyceuticals at the finish line was the perfect combination. As a beauty products hoarder and a nature lover, combining these two components into one afternoon was pure bliss. The 100 percent vegan toner is made up of aloe vera orange blossom, neroli and kosher vegetable glycerine. 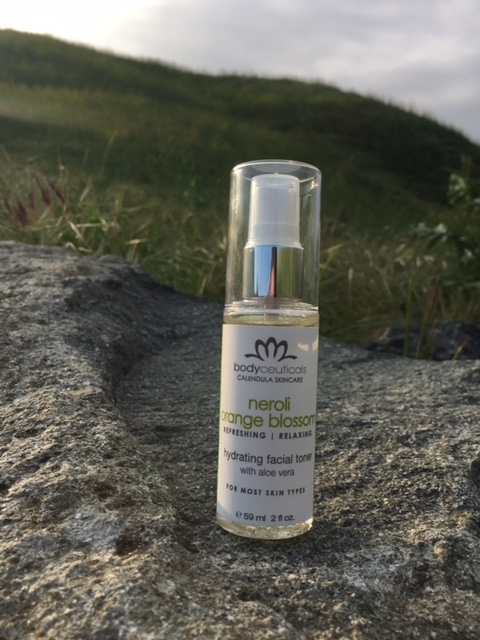 Pure aloe vera is extremely effective for sunburns and Neroli is helpful for dry, mature or sensitive skin. I will be bringing this toner with me on every hike going forward. Extra beauty tip: stock in the fridge or cooler pack for a chillier skin refreshment.